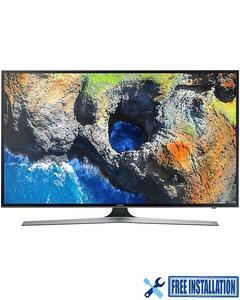 Samsung 65MU7000 LED TV comes with 4K Color Pro technology, which enables a wide spectrum of colors, adding to a more realistic picture quality to enhance one’s experience. 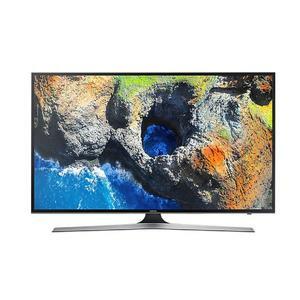 An upgrade from Full HD, with 4K HDR Pro, the screen’s transition from dark to light can be starkly observed. With a UHD resolution, there are 4x more pixels than standard full HD. In addition, the essential Black pro feature makes it possible for even very dark screen to reveal authentic and detailed pictures. Design-wise, the stylish look is suitable either on wall or on a stand. 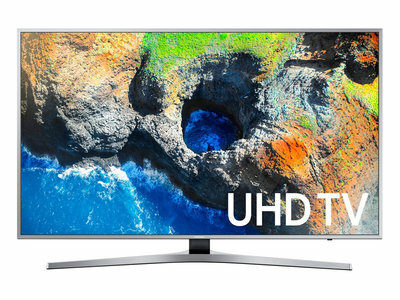 With Samsung 65MU7000 LED TV, one can easily navigate their favorite shows and games through Samsung Smart Hub. Moreover, OneRemote automatically detects and controls all your connected devices and content with no manual programming required. 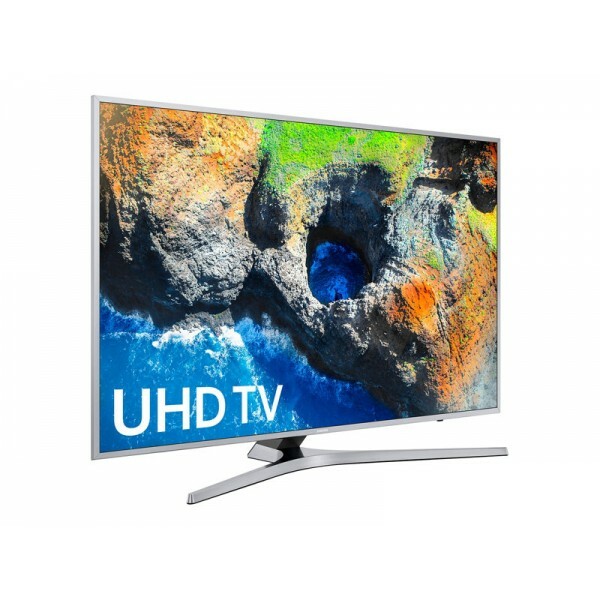 The Lowest price of Samsung 65 Inch 65MU7000 LED TV in Pakistan is Rs. 205,000, and estimated average price is Rs. 225,258. The prices are collected from the best online stores in Pakistan like Homeshopping.pk, Daraz.pk - updated Apr 2019.